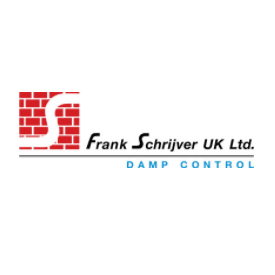 Damp Control est 1986. No mess,no fuss and no replastering. Our engineers install the product on the outside walls. Fully endorsed by WHICH? as a trusted trader. Check-a Trade 98%.